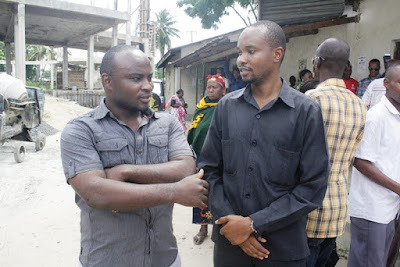 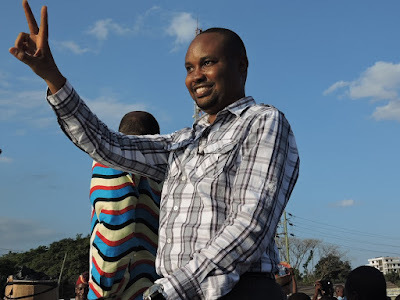 Home BIOGRAPHY HISTORY PROFILE John Mnyika Biography, Educationa, Age, Contacts, Cv, Kabila, Elimu & Profile. John Mnyika Biography, Educationa, Age, Contacts, Cv, Kabila, Elimu & Profile. 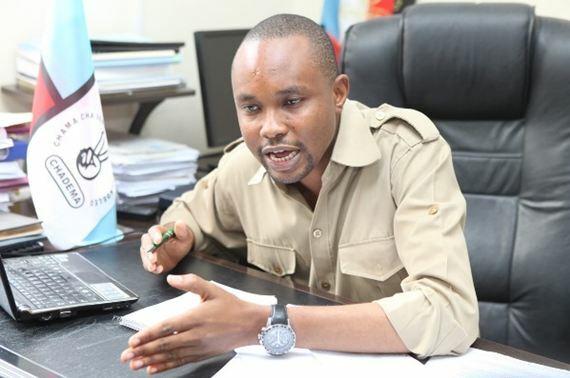 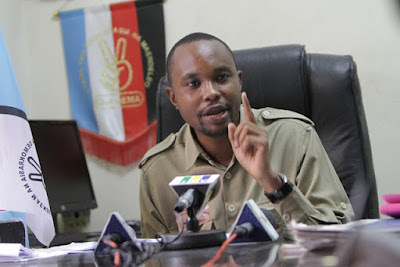 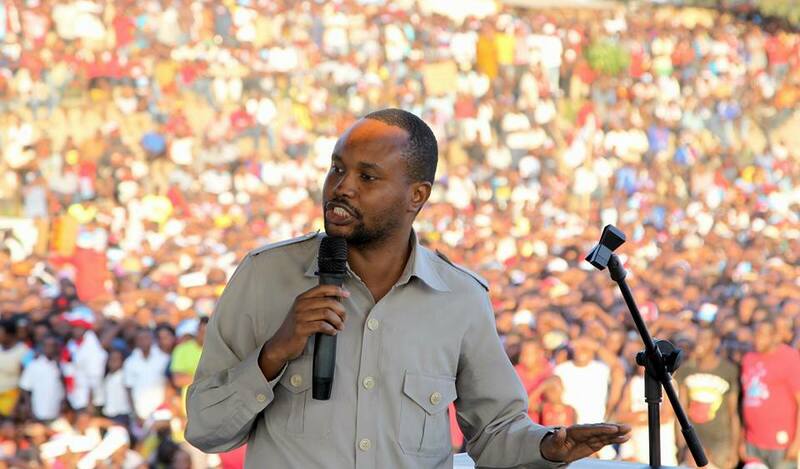 John John Mnyika is a Tanzanian CHADEMA politician and Member of Parliament for Kibamba constituency in the National Assembly of Tanzania since 2015.